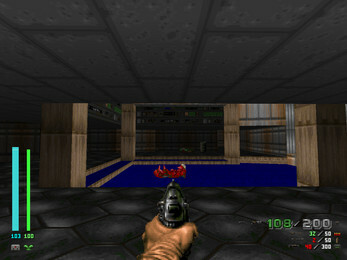 This is a basic HUD mod for GZDoom 3.0 or later. It emphasizes readability while conserving screen space. Vertical health and armor bars should make it easy to tell how much health you have in your peripheral vision without glancing at numbers. Configuration options described in the included readme. Just tested the mod and I love the idea! A great DooM HUD is always appreciated! thank you! If the emphasis is on readability and keeping the information in the periphery, why not swap armor and health? Keep the least important information at the edges of the screen, and possibly make health slightly larger than armor. Have the current ammo pool float to the top? 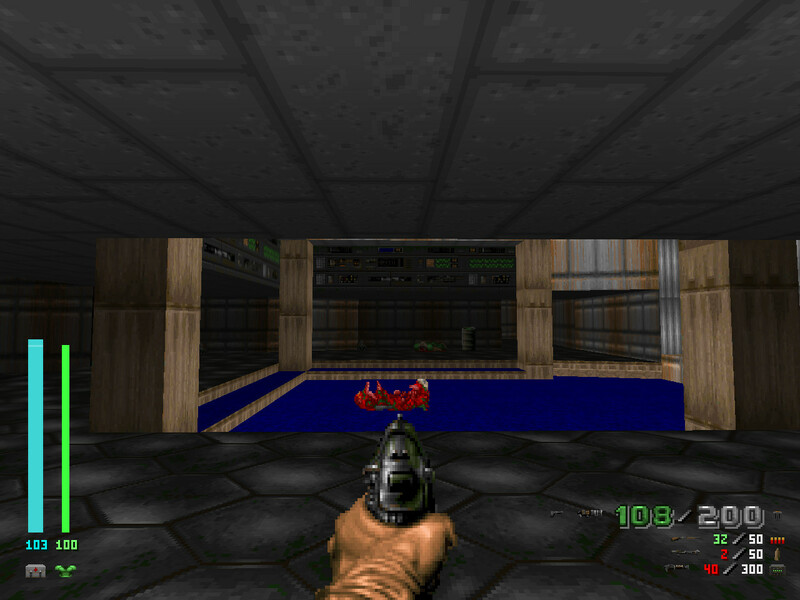 Or place the ammo counts at the bottom of the screen (similar to Quake) with the current pool centred and in large font (similar to how Doom 3 places the ammo counter on the weapons). Is there a source code for this mod so we can make our own changes? Hi, thanks for the suggestions and examples. I'm often tinkering with this so I'll update with any tweaks I like in the future. This mod is made with ZScript which is only compiled at runtime, so the source is in the PK3 itself (zscript.txt in this case).